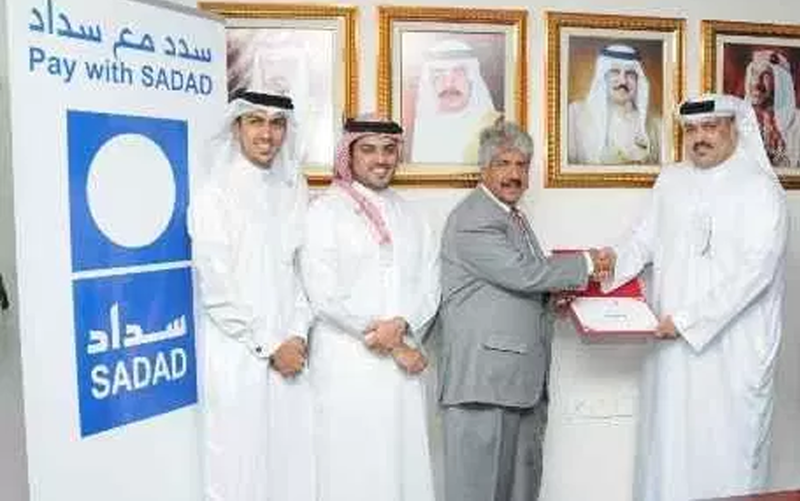 The Royal Charity Organisation (RCO) signed a cooperation agreement with Sadad Company regarding the inclusion of donation services in all 765 SADAD online payment machines all over the Kingdom. Users can donate any amount they may choose to donate for the welfare RCO-sponsored families. SADAD machines are easy and quick to use. Donations can be given for health, education or social welfare purposes which can selected from the options available on SADAD machines. The agreement was signed by RCO’s Secretary-General Dr. Mustafa Al Sayed on behalf of the Organisation and Abdullah Al-Ghattam the company’s board of directors chairman on behalf of SADAD Company. This project comes under community partnership between the RCO and various bodies and institutions aimed to engage all members of the community in charity work and service to orphans and widows. The company’s contribution comes as an initiative from the company aimed to support Bahraini orphans from philanthropic work throughout the community.